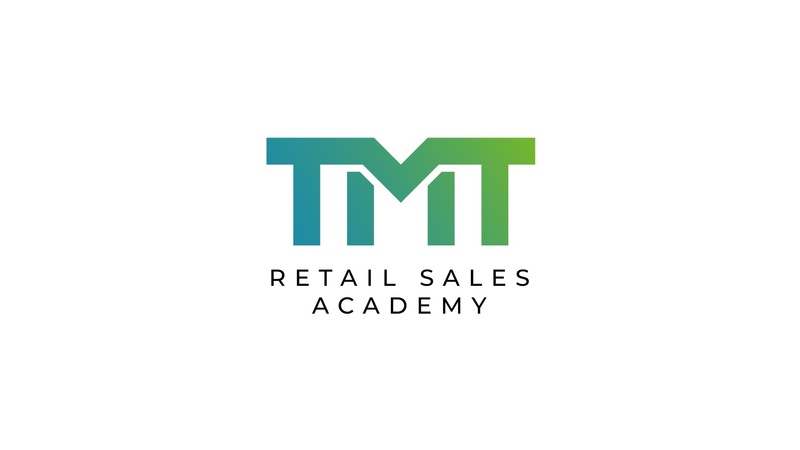 The Retail Sales Academy is a microlearning on sales related subjects. Short and to the point. The goal is to improve the sales skills of young retail employees and sales promotors. Every training consists of a compelling video of the desired behaviour, some theory, interactive questions and a summary of today’s topic. And it takes no more than two minutes! 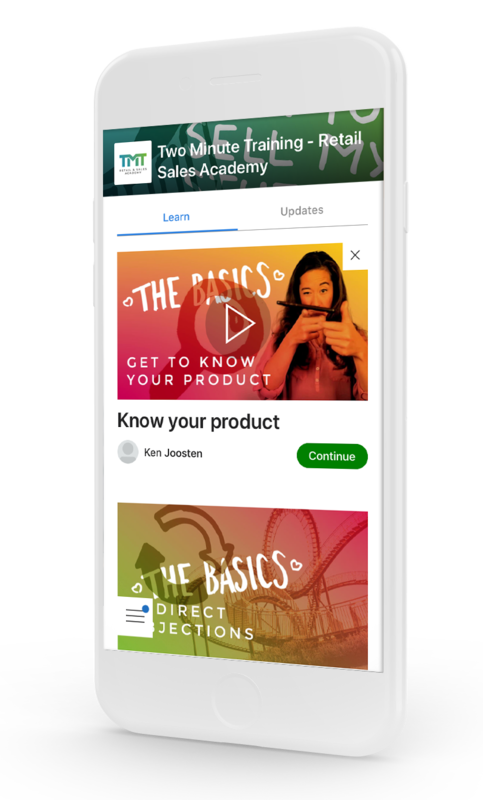 The trainings are optimized for mobile devices (Android/ iOS) as well as for desktop. Therefore you have access to all content wherever you go. 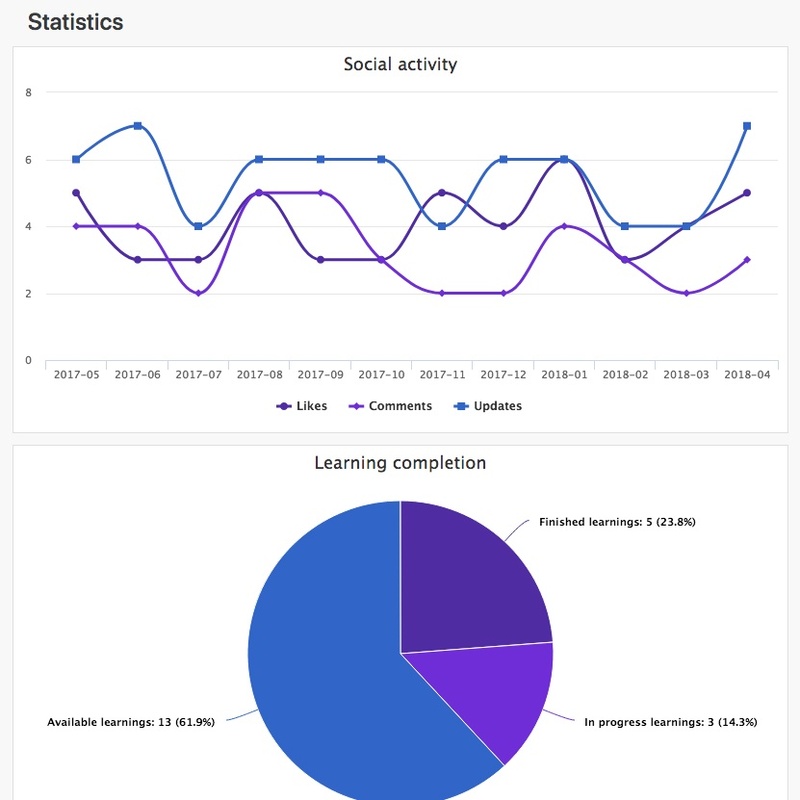 View the learning progress of the people in your organisation. Knowledge scores are saved and can be segmented by employee, role or location. You can also see who has yet to start on a certain course and who finished courses. We are also very good at live training. Click here to find out more!